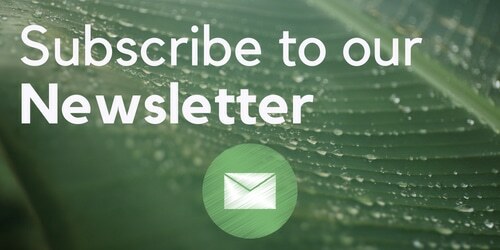 This week in the penultimate article continuing on with our seven-part series exploring the ever-evolving European cannabis scene. In this piece, we’ll be focusing on the former Soviet Union block of Europe. In this feature, we are discussing the former Union of Soviet Socialist Republics (USSR) and its cannabis policies and history. 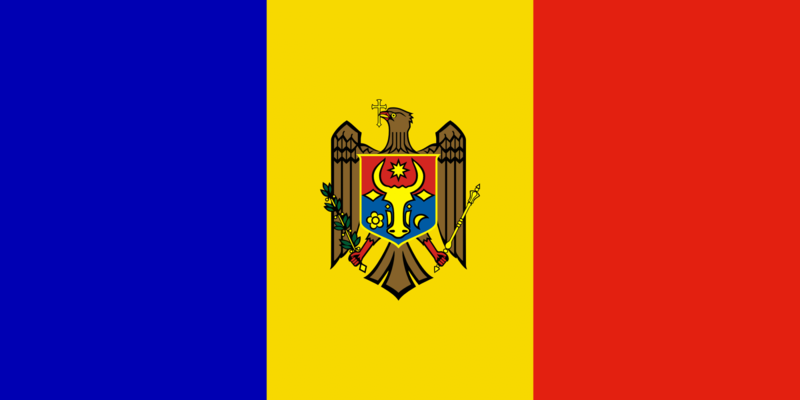 We will then be taking a look at the individual nations created by the fall of the Soviet republic in 1991. The USSR was formed back in 1922 following the first world war and the subsequent Russian civil war, the end of which saw Russia unified with Transcaucasian, Ukrainian, and Byelorussian republics. When the USSR was formed its constitution introduced imprisonment and “corrective labour” of 1-3 years as punishment for trafficking, producing or possessing drugs with intent. Interestingly personal possession wasn’t criminalised. As with most of Europe in the mid-twentieth century, the USSR began to enacted rushed legislation to deal with the perceived fear of impending narcomania. A supreme Soviet decree titled “On Reinforcement of the Fight Against Drug Addiction” increased the previous penalties of 1-3 years to 10-15 years incarceration. It also for the first time in the Union’s history criminalised simple possession of drugs with the punishment of up to three years in prison. The same legislation also introduced the laws of “Seducing another person to narcotics” and “Theft of Narcotics” punishable by up to five years and between five and fifteen years respectively. Increasingly Soviet politicians and media pundits considered drug use to be part of the decadence caused by capitalism and as such Soviet drug policy grew more repressive as time went on. Although there was little variation in penalties in different socialist states the centralised government’s primary focus was on prohibition and the criminalisation of the illicit trade and manufacture of drugs in the country including Cannabis. The Soviet union’s ideology on drugs can be seen in most of the countries created by its dissolution policies. 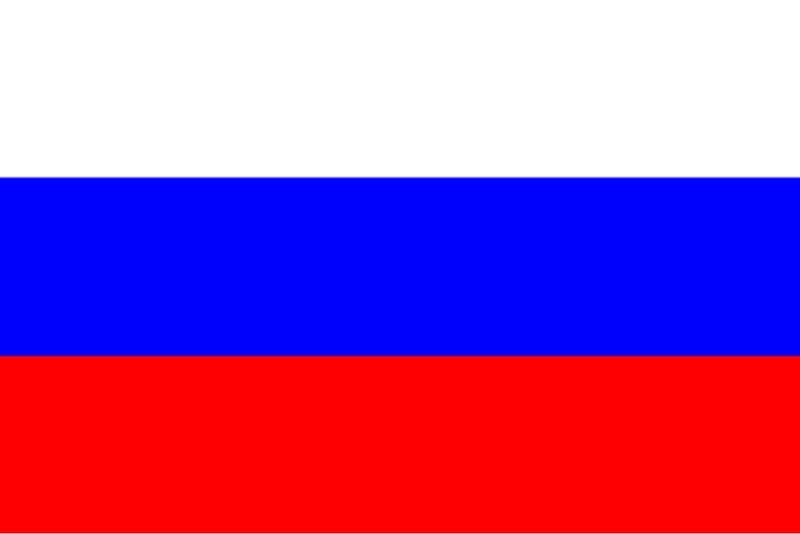 Russia has historically been a large scale producer of industrial Hemp/Cannabis. According to the Imperial Russian Brockhaus and Efron Encyclopedic Dictionary in the European part of Russia at the end of the 19th century, about 140 thousand tons of hemp was produced, accounting for approximately 40% of the production of all hemp in Europe. However, this production declined over the next century under Soviet rule. In 2006 the authorities reduced the threshold of criminal possession from 20 to 6 grams for cannabis and 5 to 2 grams for hash. So a small amount for personal consumption of cannabis is decriminalised in Russia. Despite these rather draconian laws Russia actually allows for the importation and consumption of medical cannabis, however, they have no domestic production program. Amazingly Russia has announced that medical cannabis patients will be allowed to carry their prescriptions into the stadiums at this years football world cup; however, as they’re all smoke-free attendees will have to stick to edibles and vaping. Interestingly, this won’t be the first time cannabis has been allowed at an international sporting event. In 2004, the European Football Association (UEFA) conducted an experiment, they tolerated the consumption of cannabis use in stadiums, continuing to sell the usually available alcoholic beverages during games at the Euro football Championships in Portugal. The 2004 Euro Cup is still considered one of the most non-violent football events ever. 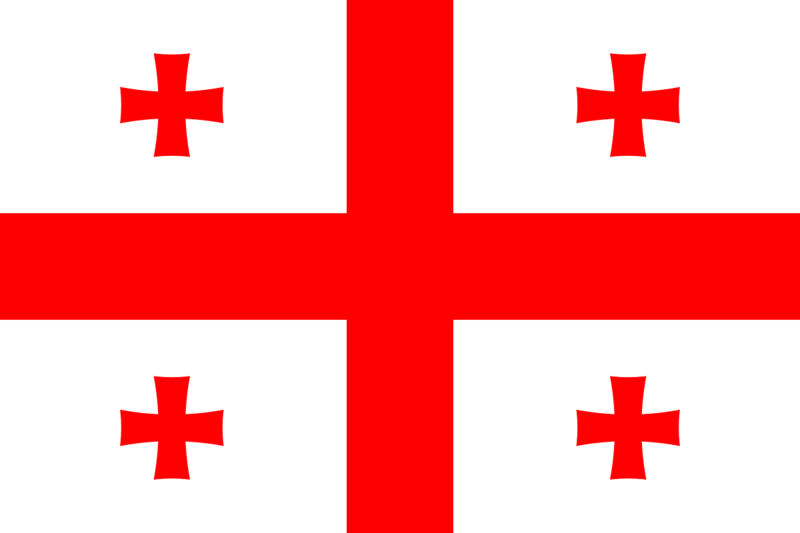 In late 2017 the constitutional court of Georgia decriminalised the personal use of Cannabis and Cannabis based products. The court determined that the right to choose to use cannabis is protected by the autonomy of the person. It doesn’t, however, allow for the sale, cultivation or distribution of cannabis which remains a criminal offence. I can imagine they will face many of the same problems the Portuguese have suffered by not choosing to control, tax and regulate Cannabis production. Now some 17 years after Portugal decriminalised all drugs politicians are preparing a bill that would legalise Cannabis outright in the country. Industrial Hemp has been grown for generations in Ukraine. Under Soviet rule, the region had its peasant farms were replaced by “kolkhoz” large union collective farms growing various hemp strains. 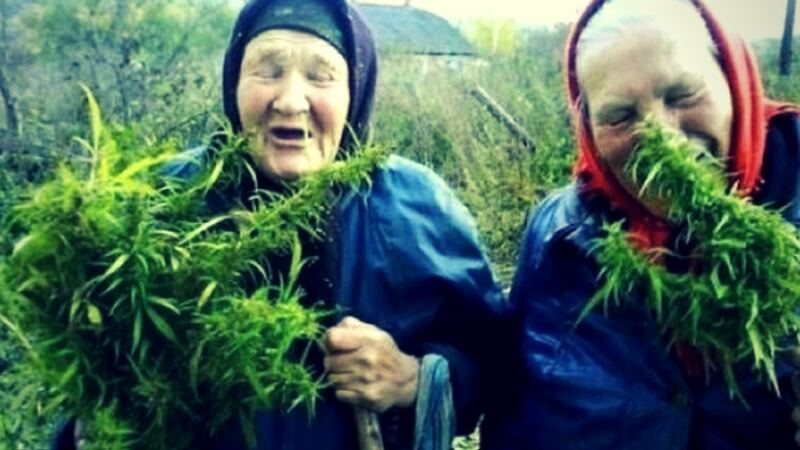 Between the 1950’s and the 1980’s the Soviet Union was the world’s largest producer of hemp, with the vast majority of this being Cultivated in Ukraine. The Ukrainian/Russia border town of Hlukhiv has, since 1932 been the centre for hemp research in the region at the Hemp breeding department at the Institute of Bast Crops of the Ukrainian Academy of Agrarian Sciences. The academy has since been responsible for the various varieties of low THC strains of hemp that proliferate the European marketplace today, however since the 1980’s only monoecious hemp has been grown in Ukraine. Personal possession of fewer than 5 grams and the cultivation of up to 10 plants is considered an administrative offence not a criminal one in Ukraine. As such it is only punishable by a fine and the seizure and subsequent destruction of the plants. A protest in October 2016 took place in Mikhaylivska Square in Kiev organised by pro-cannabis activists. Attendees brought banners, signs and shouted pro-cannabis slogans. Unfortunately, their event was gatecrashed by nationalists chanting anti-drug slogans. The situation turned violent and riot police had to be called in to restrain members of the nationalist’s counter-demo who turned up solely to intimidate and disrepute the planned peaceful protest. Image: Activist at the “March of freedom” in Ukraine. The 2017 protest was attended by 400+ citizens of all ages and from all demographics. The march went off without any of the violence of the previous year, as there was no counter-demo attempting to disrupt the otherwise peaceful march. In Lithuania, as in the UK Cannabis is schedule 1. The highest tier of classification along with potentially deadly drugs like heroin. Personal possession is currently criminalised and could potentially result in a two-year prison sentence. Cultivation is punishable by up to a five-year prison sentence. In 2013 Lithuania was the last European Union country to legalise Industrial Hemp. Lithuania had pre-prohibition been cultivating hemp for thousands of years according to local archaeologists. In November 2017 the Lithuanian parliament voted to consider legislation that would legalise medical cannabis. “First of all, there is a need to think about patients who have morphine, opioid-based medicines, on a daily basis, when they can take cannabis medicines that are significantly less harmful“, said Mykolas Majauskas, the conservative spearheading the initiative. What is most interesting here is the way it would achieve this goal. It would alter the Pharmacy and the Control of Narcotic and Psychotropic Substances bills legalising all schedule 1 drugs for medical purposes including MDMA, Psilocybin, and Heroin. This is an incredibly progressive and forward thinking policy that could potentially save many, many lives. If the bill passes it would take effect by 2019. Cannabis is illegal in all forms in the small land-locked nation. In 2003 new legislation came into effect which reduced the average prison sentence for possession from two years to two months at the same time fines for the same crime were raised 200 fold. The penalties for cultivation and supply have not been changed and remain at between three and seven years incarceration. There seem to be no plans to introduce a medical cannabis program or further legal reform in the country. Cannabis is the most popular illegal drug in the country. Cannabis is illegal but use is decriminalised. Purchasing and possessing drugs in small amounts are classified as administrative offences since the passing of article 85 in 2008, which was passed to provide alternative punitive measures to incarceration. Purchasing and personal possession of drugs without dealing are punished by a fine and up to 40 hours community service. A sign of the countries attitude towards cannabis is the fact that a search of a mini-bus crossing the border with Romania uncovered 56 grams of cannabis and it made the national press. Azerbaijan much like Armenia is on a historic drug trafficking trade route responsible for transporting vast amounts of heroin, cannabis, and hash from Pakistan and Afghanistan to Europe. Cannabis grows naturally all over the country and is subsequently popular amongst its population. 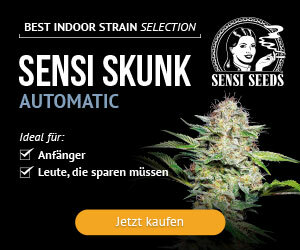 Its geographical location makes it perfect for cannabis cultivation. Local archaeologists have evidence of human cultivation in the region dating back at least 3,000 years. The production, cultivation, and distribution of cannabis are currently illegal in the country. Personal possession deemed excessive but not dealing can lead to up to three years incarceration. Cultivation and trafficking are punishable by three to seven years in prison for crimes involving violence or seriously organised groups sentences increasing to five – eight years and seven – twelve years respectively. In addition, if the courts deem an individual to be an addict they can issue a compulsory treatment order or face further punitive measures. Repeat offenders face increased prison sentences and potentially face restrictions on movement when released. Most famed for being Europe’s last dictatorship, Belarus has some of the harshest drug laws in Europe. The country’s legal system makes no distinction between drugs, meaning that possession of a potentially deadly substance like Cocaine is equal in legal terms to Cannabis, which has never killed anyone, ever. The public’s misconceptions about cannabis are a Soviet-era hangover that is detrimentally affecting the entire population. In late 2016 a former employee of the Presidential Administration was sentenced to five years in prison. In the same year, Belarusian reggae musician Klim Malažavy received a nine-year sentence for “drug-trafficking” for being caught in possession of 40 gram of hash and 17grams of Cannabis. 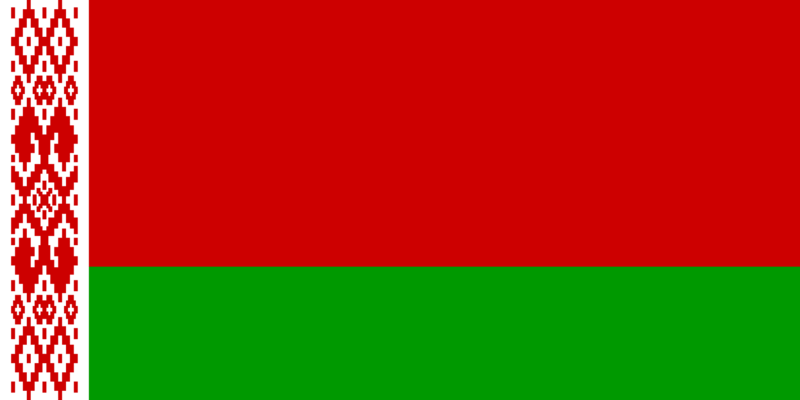 which means that along with Russia, Belarus allows for the importation and consumption of narcotic and psychotropic drugs such as cannabis as long as they have appropriate medical documentation. Surprisingly, although cannabis was already illegal, its cultivation wasn’t until December 31st, 2016 when it was officially banned by the Ministry of Natural Resources and Environmental protection. This legislation also banned the cultivation of all forms of hemp. In 2015 Lukashenka signed legislation that made the situation far worse. Not only banning anonymous E-commerce trades in a vain attempt to curb dark web drug trafficking, he also lowed the age of criminal responsibly to 14 relating to drug charges and extended the prison sentences for drug-trafficking to up to 25 years incarceration. Fortunately, there is a great organisation called Legalize Belarus that is fighting for an end to the war on drugs in the country. It would seem they have their work cut out for them. Estonia cultivates around 80% of its domestically consumed cannabis. Estonia has subsequently become a majority flower or bud consuming country with 85-95% flower over resin. A 2016 survey found that an astonishing 93% of Estonian’s were opposed to cannabis use and a further 87% were opposed to legalisation. 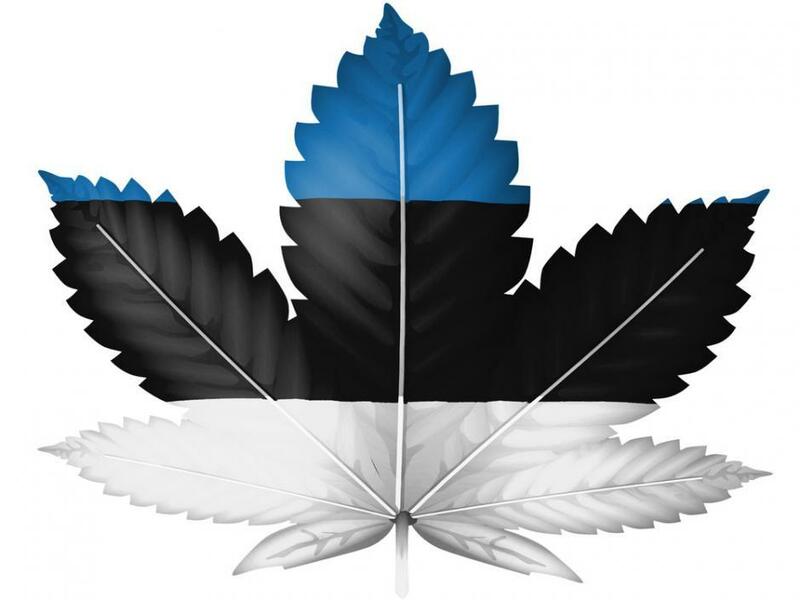 Interestingly an Estonian town name Kanepi has recently voted to change its local flag to incorporate the cannabis leaf. “kanep” is actually the Estonian word for cannabis. 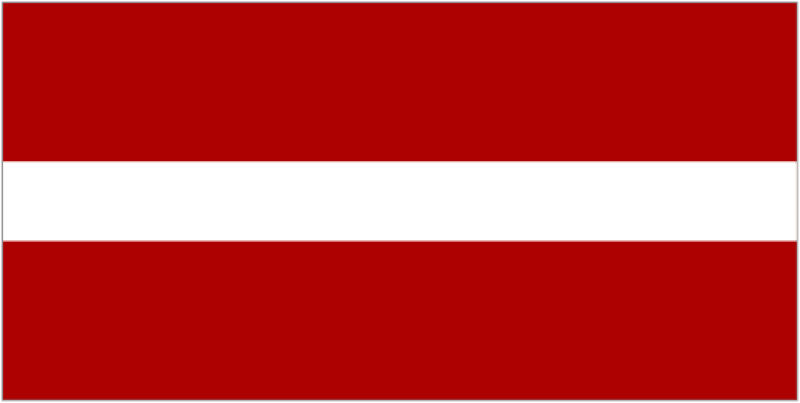 Latvia is the first Baltic state to propose the decriminalisation of cannabis. Currently possession of up to a gram results in a fine of €280, further offences will result in criminal sanctions. Possession of over a gram can result in incarceration of up to 15 years. During the Soviet Union era trafficking cannabis was punishable by up to three years imprisonment or forced labour. In June 2015 a proposal was put before the Saeima, the country’s parliament seeking to decriminalise possession, consumption, and cultivation of two-three plants for personal use. A representative of the initiative, Donats Blazevics believes that legalising cannabis would reduce alcohol abuse in the country. Unfortunately, the proposal was rejected by parliament on September 3rd, 2015. Industrial Hemp is legal in Latvia. The country actually has a long history of hemp production. The British Queen recently paid tribute to the role that hemp, grown in the region played in the British victory at the battle of Trafalgar. Next week we’ll be looking at the remaining countries that we have yet to cover on the European continent including Monaco, Hungry, Austria, Slovakia, Liechtenstein, and Cypress.